25 Points Have 6 Red Seekers following you at one time! 25 Points Score over 50k points using a Red Seeker on a Blue Star! 10 Points Get a score of 500,000 in any level except survival. 10 Points Die with over 666 enemy bullets on screen. 10 Points Reflect over 100 bullets with a single shield. 10 Points Finish any level except Survival with over 3,000 coins. 10 Points Fully upgrade any stat. 10 Points Kill 10000 enemies in total. 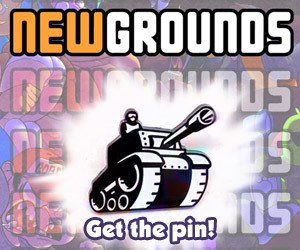 25 Points Get A ranks in 15 or more levels. 25 Points Reach wave 33 in Survival without killing anything. 25 Points Get A ranks in 10 or more levels. 25 Points Defeat the final boss and complete the standard set of 20 levels.